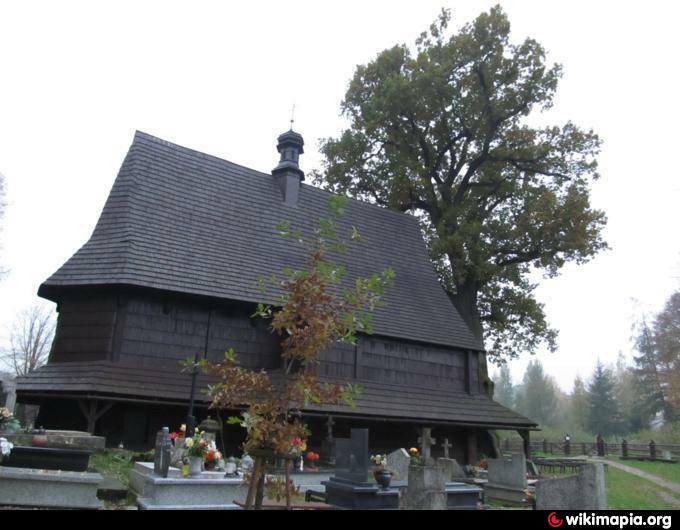 St. Leonard's Church is a cemetery church located in Lipnica Murowana. 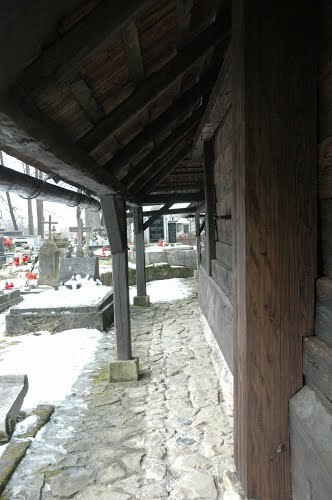 It was built at the end of 15th century using larch wood in place of an old church. 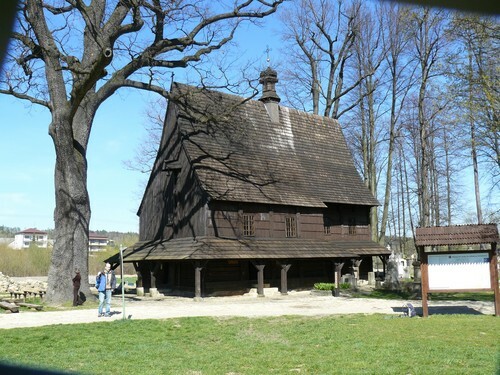 It has been preserved until toady in an unchanged form and it is one of the most valuable wooden Gothic buildings in Poland. Inside the church visitors may admire the treasures of medieval painting and sculpture. Special attention should be paid to the triptych depicting St. Leonard's, and side triptychs presenting the adoration of the baby Jesus and St. Nicolas. The wall polychromes and ceiling paintings depicting numerous biblical scenes also enrapture visitors to the church. 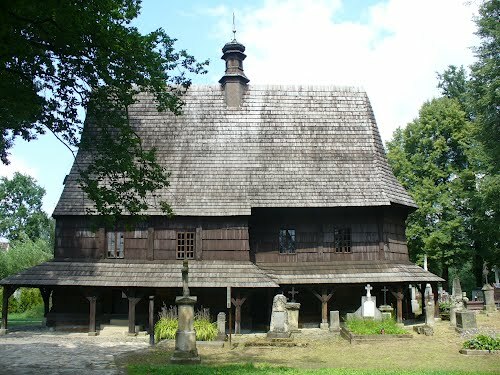 St. Leonard's Church is also listed by UNESCO as one of the World Heritage Sites. 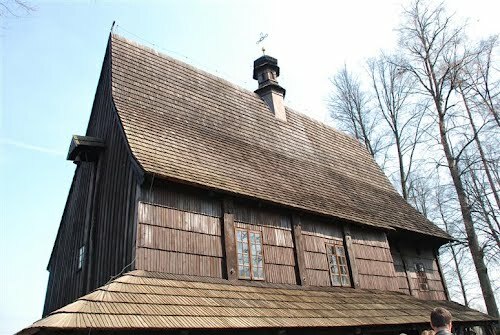 Wooden, Gothic All Saints’ Church in Blizno was built in the half 15th century. It is picturesquely located on a hill and encircled by ancient forest. 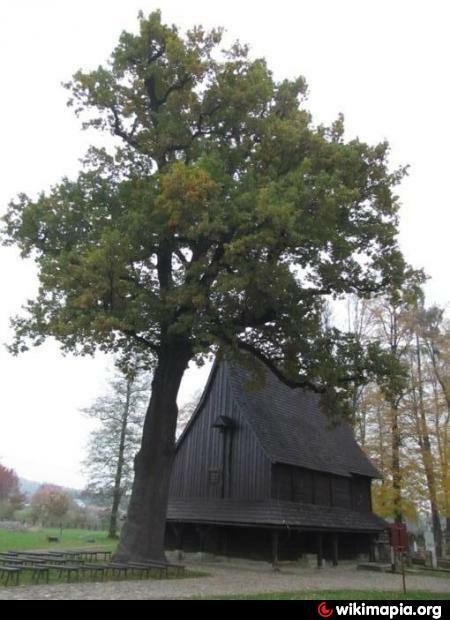 This Gothic church was built in 1500. It is decorated with numerous sculptures and paintings of angels, which makes it a magical place. 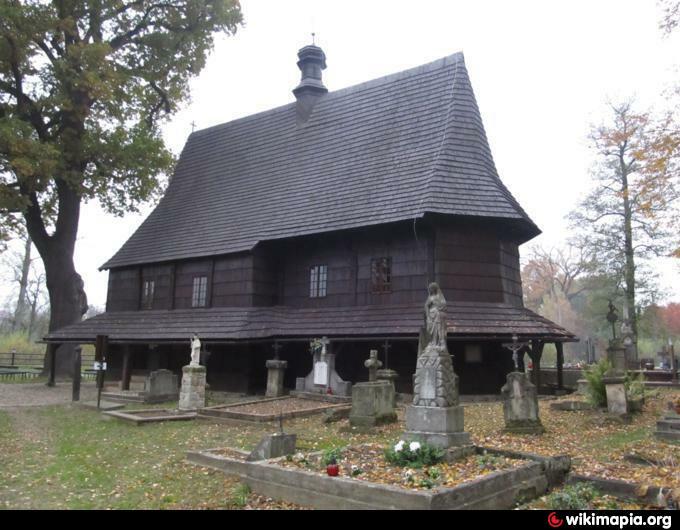 The church, together with other wooden churches in southern Poland and the Podkarpacie region, was listed on the UNESCO List of World. 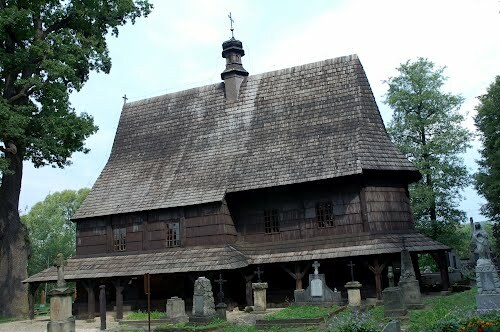 Orthodox Church of St. Paraskeva in Kwiaton (now the Church, since 1991, has also a second name – of Our Lady Queen) is considered to be the most beautiful, but also very typical of the western Lemkowszczyzna. 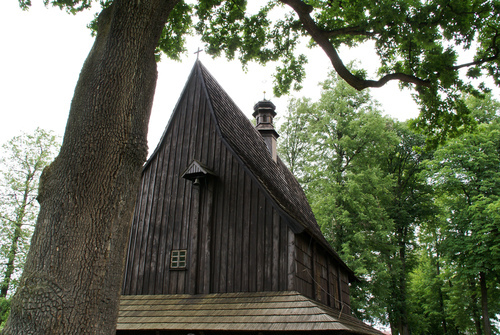 The Church of the Assumption of the Blessed Virgin Mary - A wooden Gothic church built in the late 14th century. The church interior is decorated with a polychrome dated from 1494, which was discovered in 1956 during the restoration works.